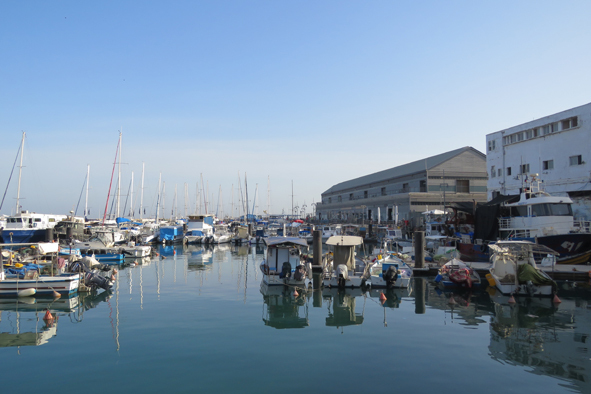 Imagine the scene: early morning, old Jaffa port in Tel Aviv, fishermen already out at sea, a peaceful atmosphere on the deserted quays, and… a vivacious babelof languages – Hebrew, English and Italian. 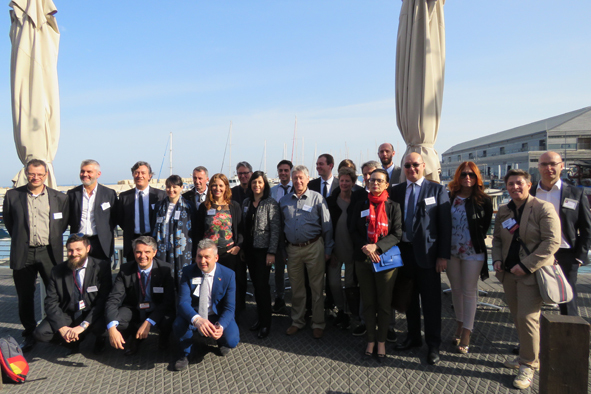 It was so exciting to see the Italian BNI delegation from the Piedmont region, dressed in suits and ties, holding lively discussions with Israeli business people, and forming ties that may lead to future business deals and overseas friendships. The setting was perfect, everyone was interacting wonderfully. What more could one ask for…?! 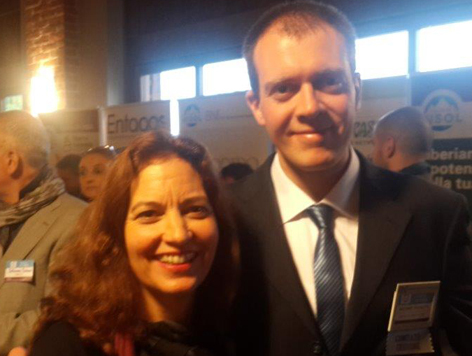 This networking event was organized by Lichi Business Forum which I established 7 years ago. 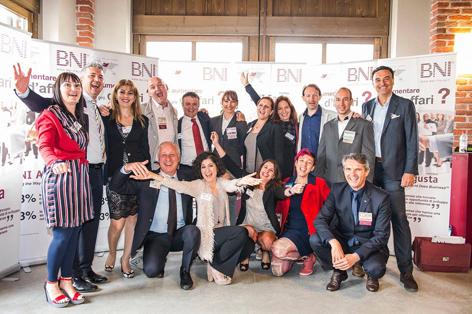 It all began almost a year ago in Saluzzo, Northern Italy, a few minutes before I was to address 450 Italians as the guest of honor at the launch of a new BNI chapter. “Buongiorno!” I hear behind me and turning, I found myself facing the twinkling eyes and brilliant smile of Antonio, a tall, good-looking Italian lawyer, sporting a well-cut business suit. 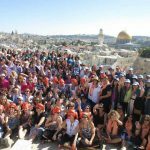 And they did indeed come: a delegation of 20 business people and one Member of Parliament, imbued with Zionism and love for Israel. 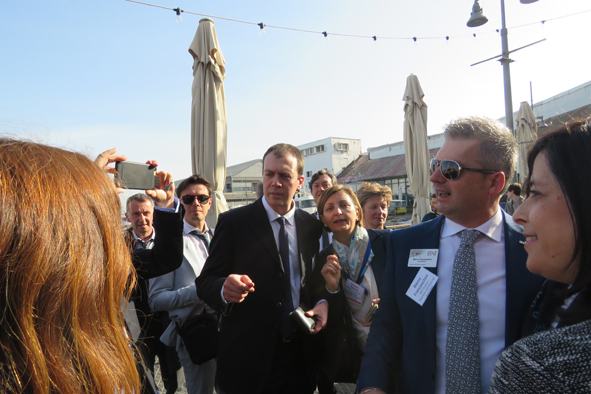 They stayed in Israel for a few days, and the high point of their visit was the meeting with Israeli BNI members and other business people who have a special interest in the Italian market. 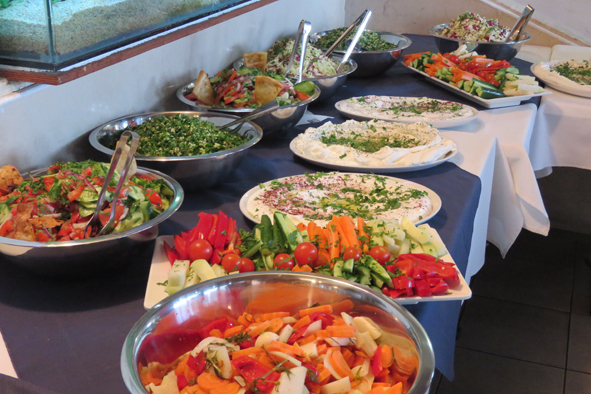 The event took place in a restaurant on the picturesque quay of Old Jaffa port. 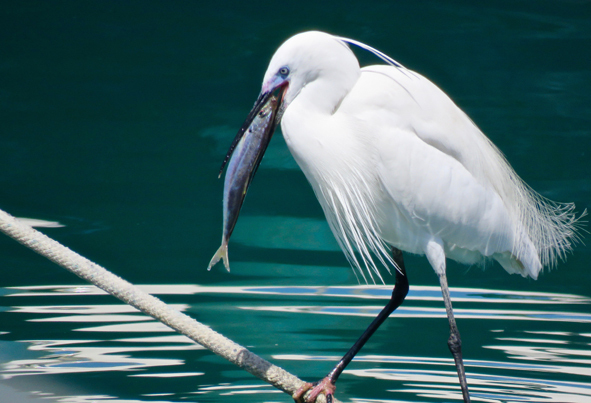 The visitors so enjoyed the experience of standing on the pier, soaking up the warm morning sun and chatting, that some persuasion was needed to get them to step into the restaurant, where they found a delicious Israeli breakfast buffet waiting for them. 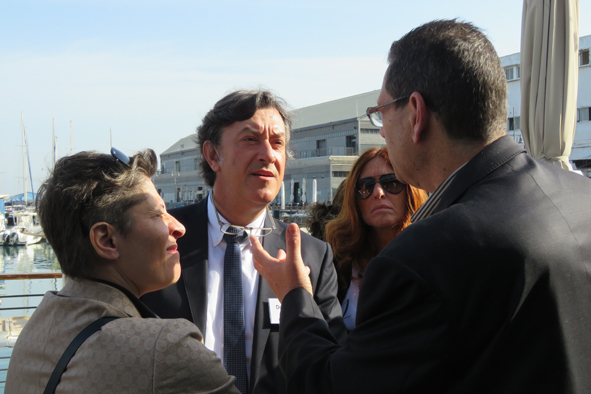 Afterwards, the speakers, BNI members from Israel and Piedmont, stood up to address the group, with the help of a Hebrew to Italian interpreter. For dessert, we did some speed networking, our favorite method of getting people together. 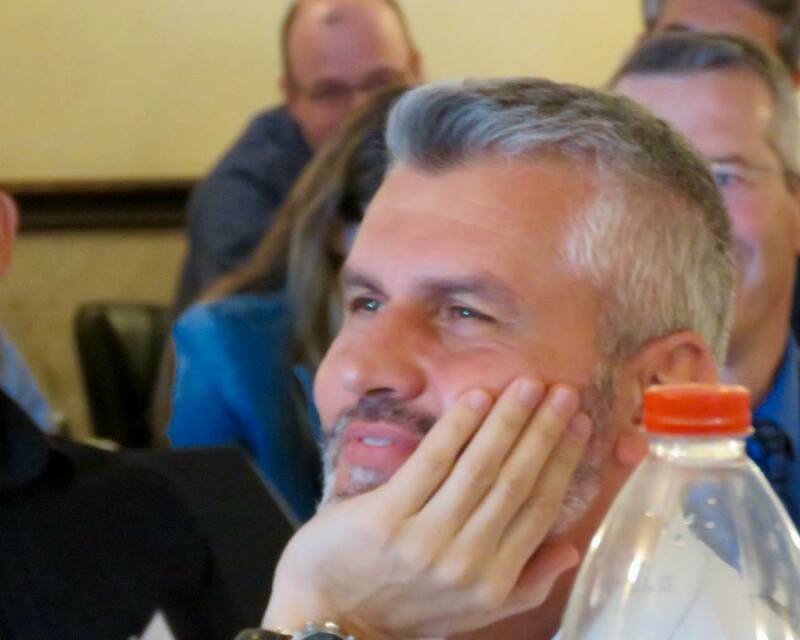 “We Italians have a lot to learn from Israel, the start-up nation.” And when these words are spoken by Mariano, a good-looking member of the Italian Parliament, on his third visit to Israel, it was even more of a pleasure. 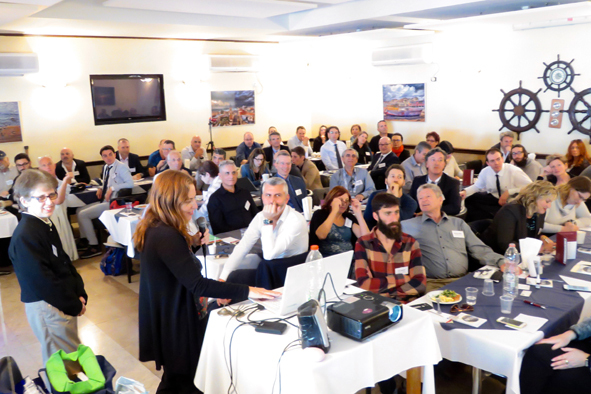 After the Italians had boarded the bus that took them to Masada and the fishermen returned from the sea, laden with fish, we at Lichi Translations could look back on the event, thankful for having had the opportunity to do what we love doing: connecting two worlds and two business cultures. Arrivederci! 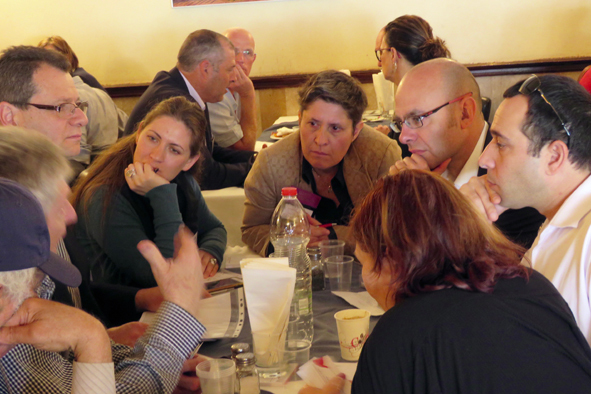 If you are coming to Israel with a delegation and would like us to organize a networking event with Israeli business people, I’ll be delighted to set it up for you. If you are looking for connections in Israel, let me know; I know many companies and business people – from all sectors of industry. I will be happy to share my contacts with you.